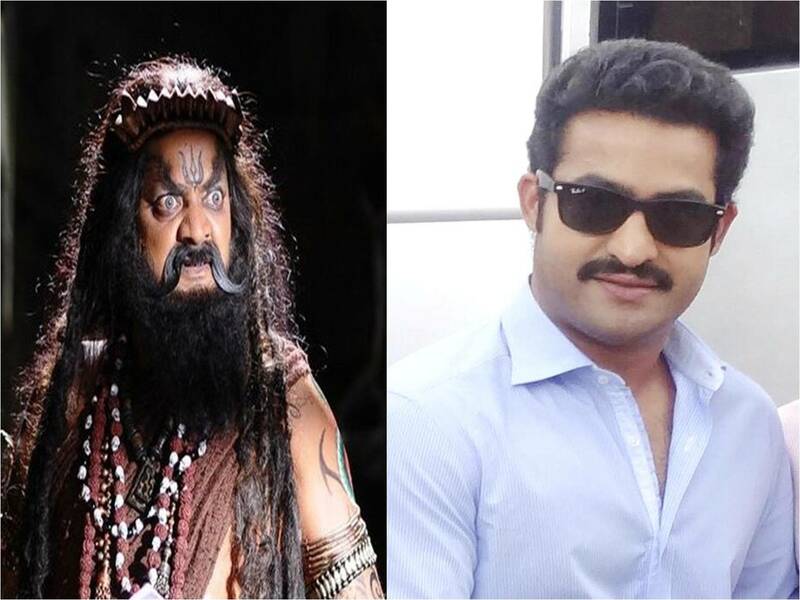 Bommali Ravi Shankar , Brother of Sai Kumar is the main villain for NTR in Ramayya Vasthavayya. Bommali Ravi Shankar is very famous for dubbing and he preformed very well in Tamil and Kannada Flicks. So many calls him as Bommali Ravi Shankar. Usually he gives voice for Sonu sood and other Non- Telugu Villains. He dominated every one with his performance in Dhamarukam and he became wanted artist. Now , he is acting as main villain in Ramayya Vasthavayya.